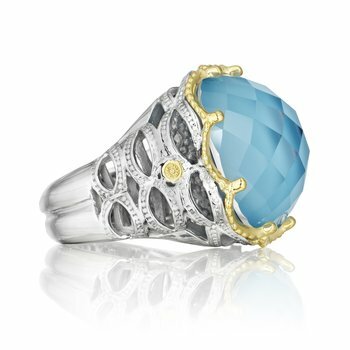 For a pop of color, try this ring with a white summer dress! 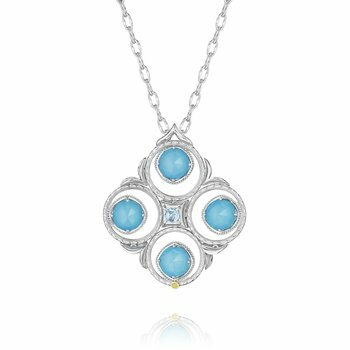 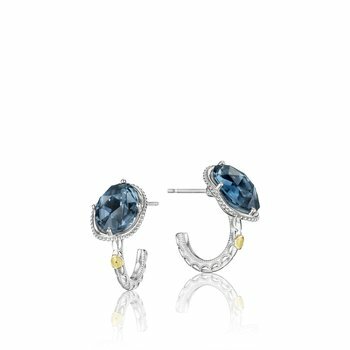 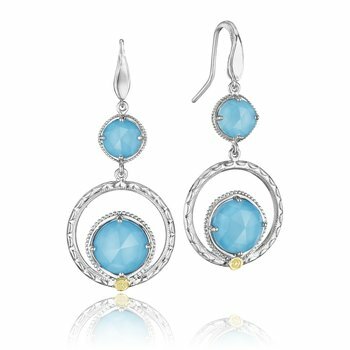 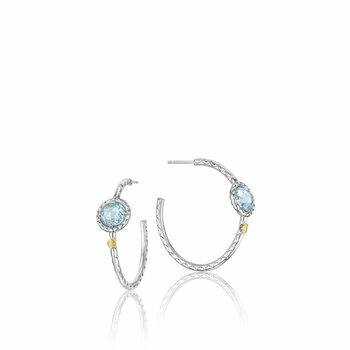 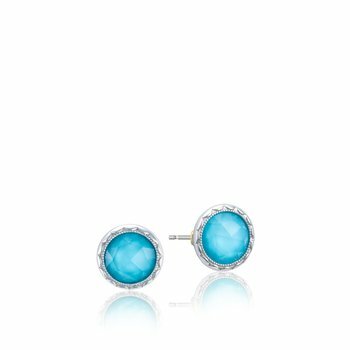 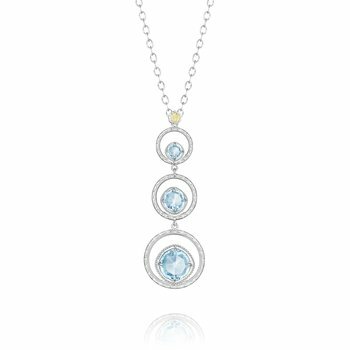 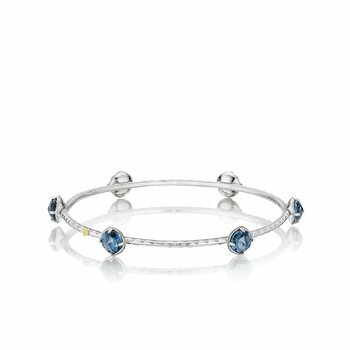 The Island Rains gemstone is reminiscent of the cool blue waters of the islands, adorned by beautiful crescents along a silver band. 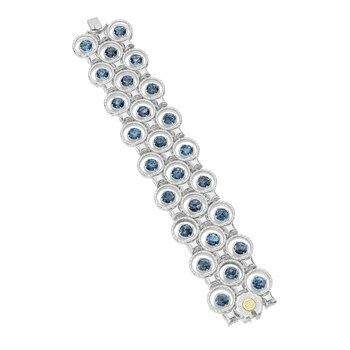 The intricate details created by the classic Tacori crescent design, let light bounce off every sparkling reflection the stone illuminates.